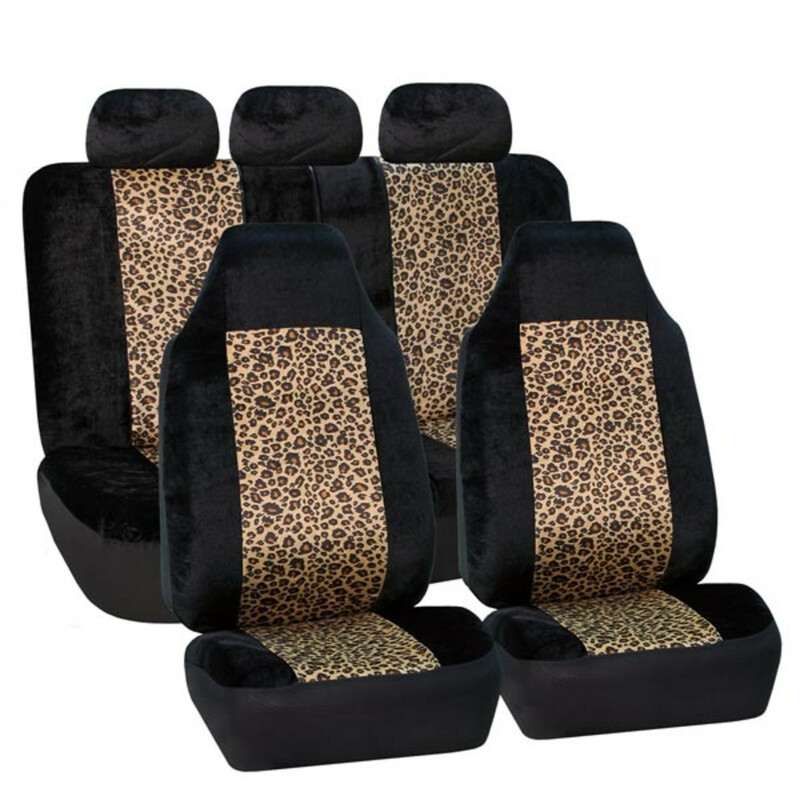 Unleash your wild side with this fun untamed leopard print design. 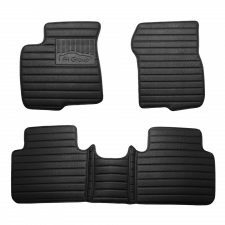 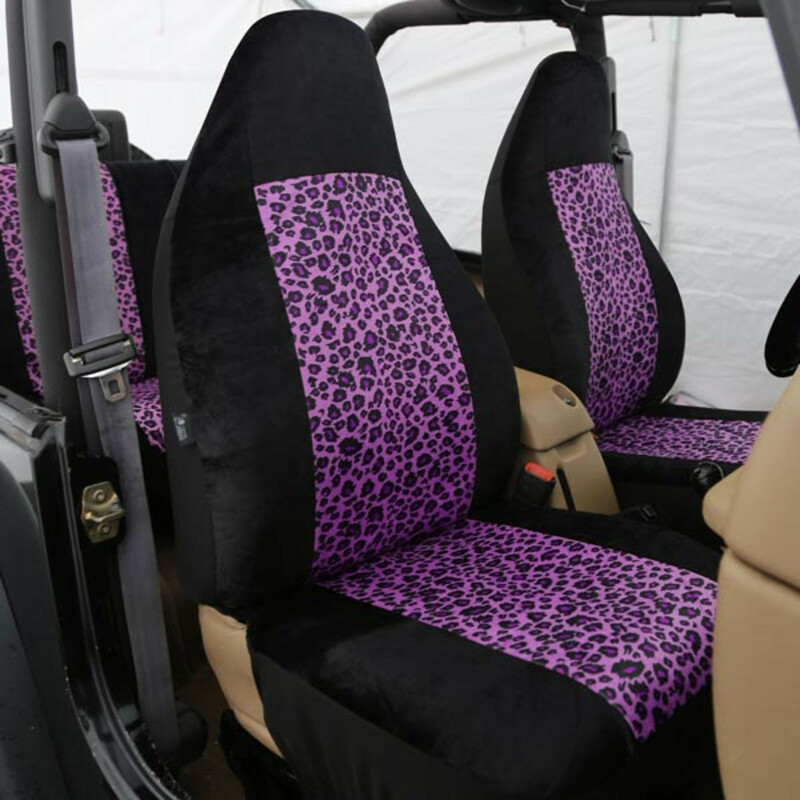 Our high quality, soft velour with breathable 3mm foam backing keeps your seats comfortable and cool, just like you. 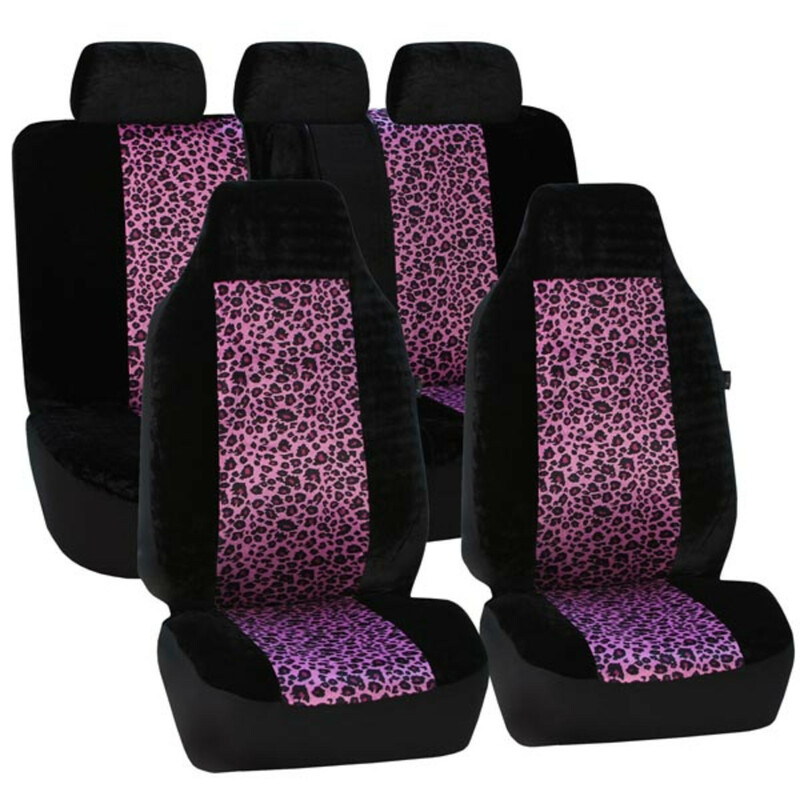 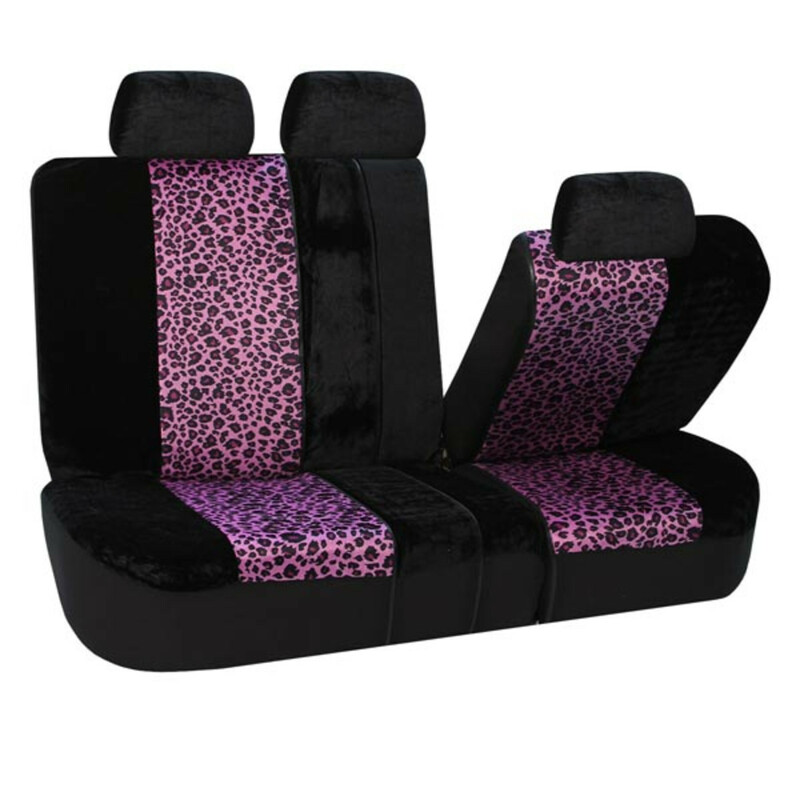 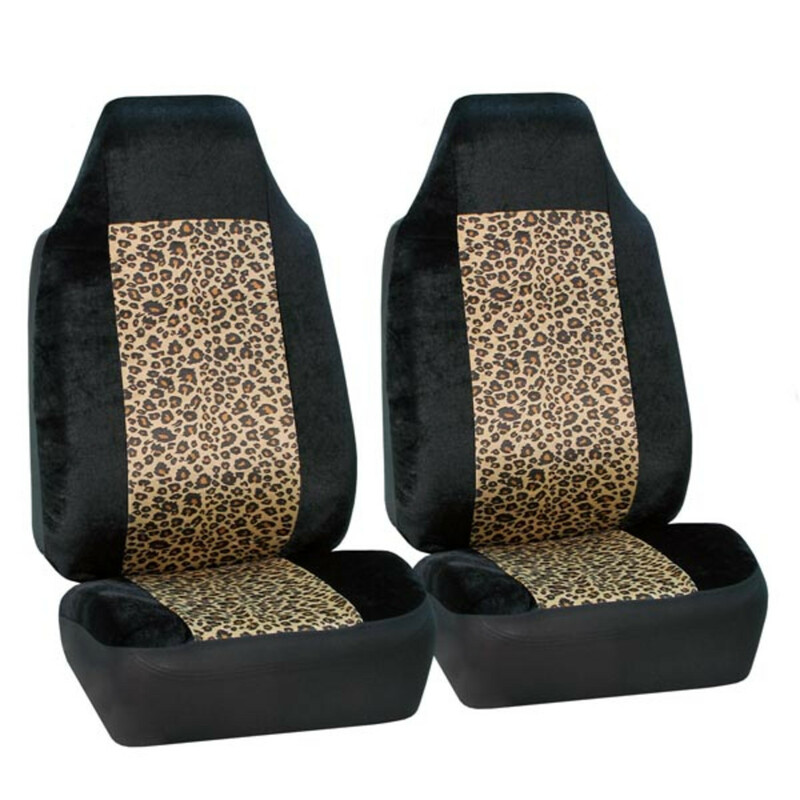 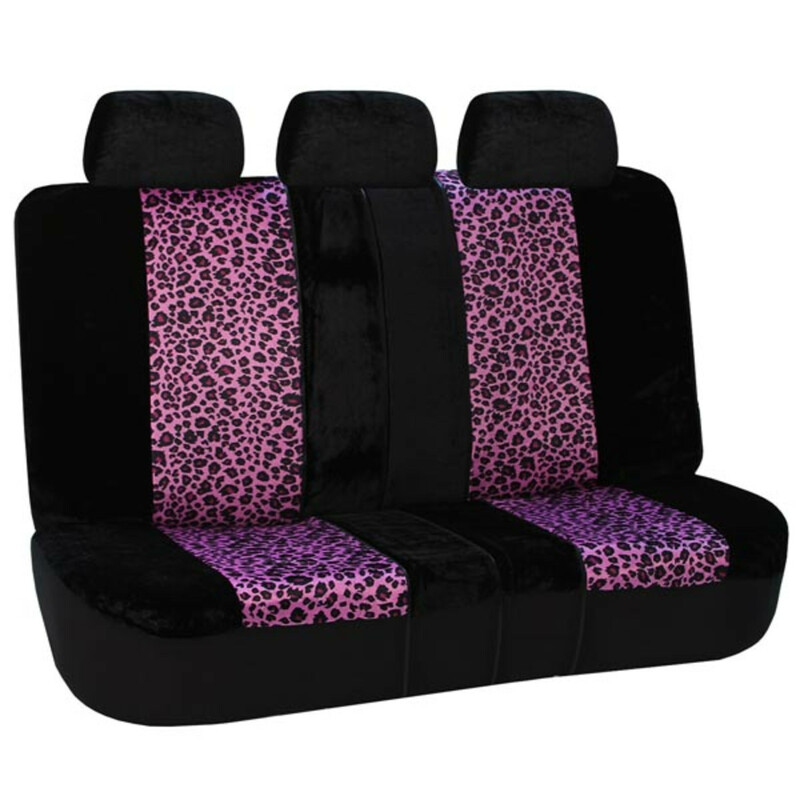 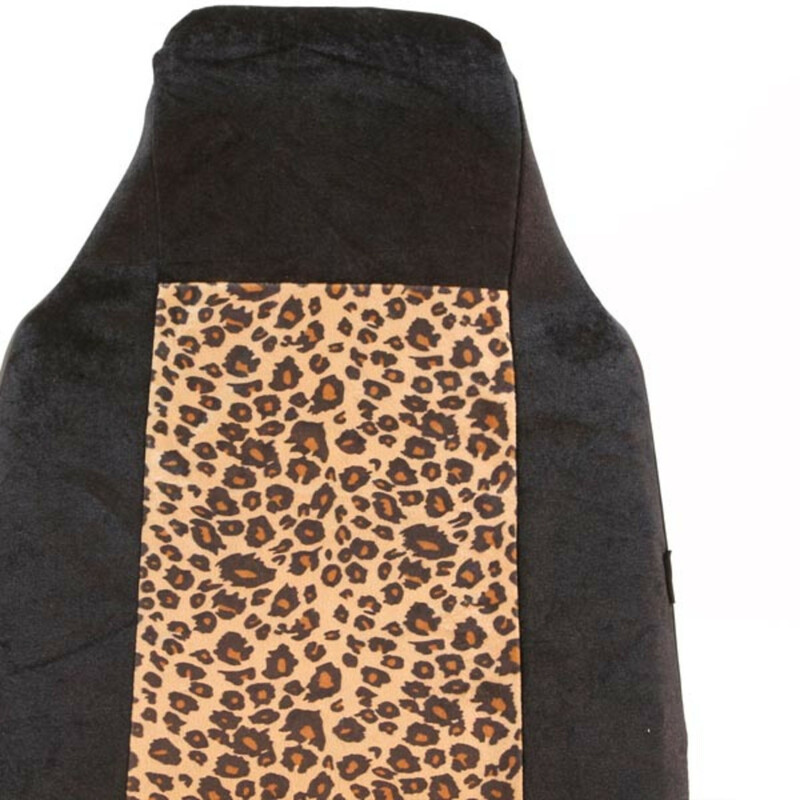 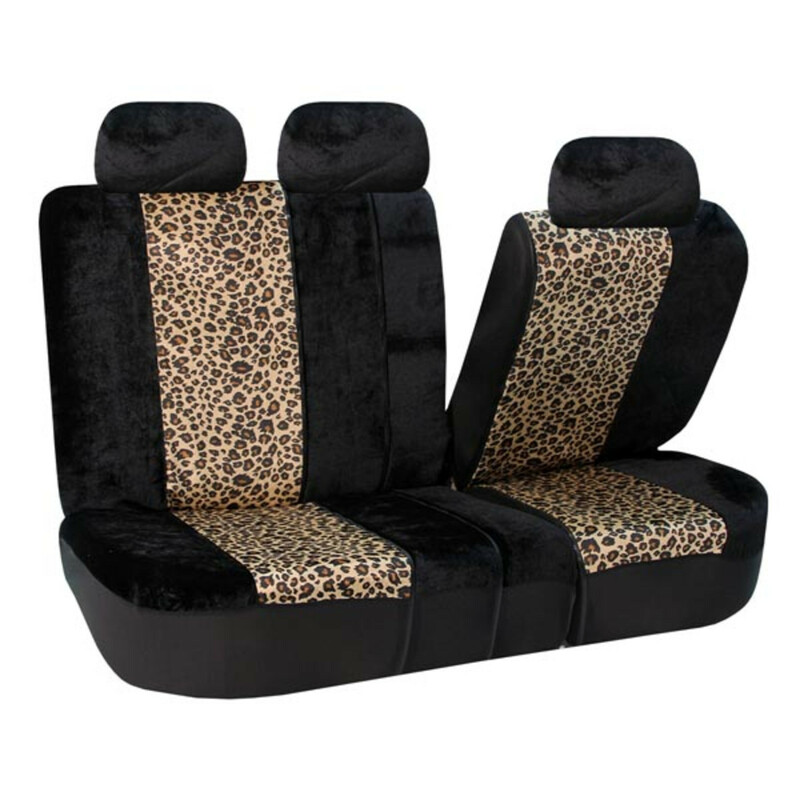 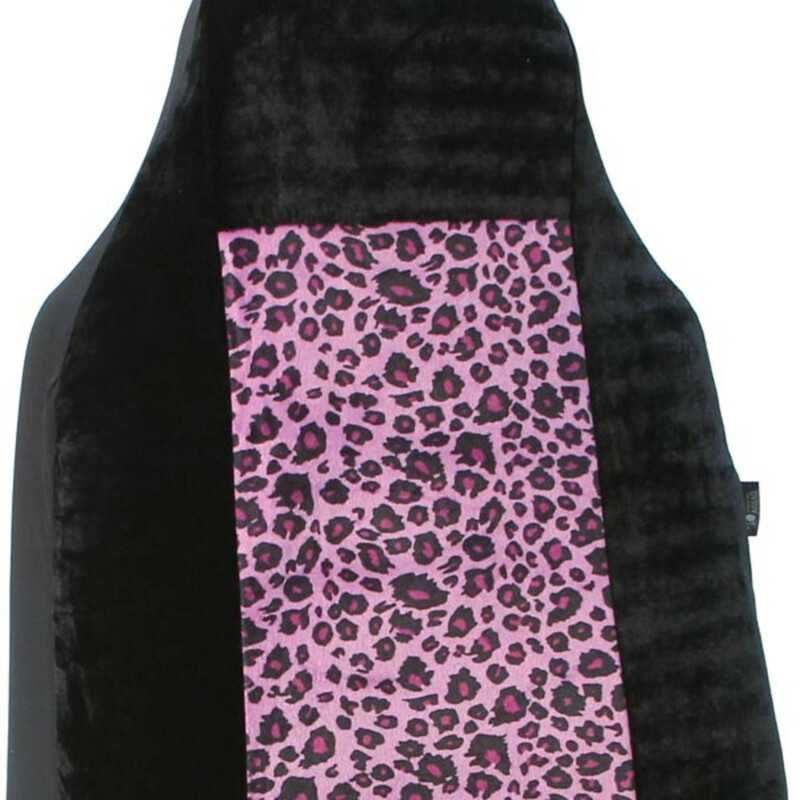 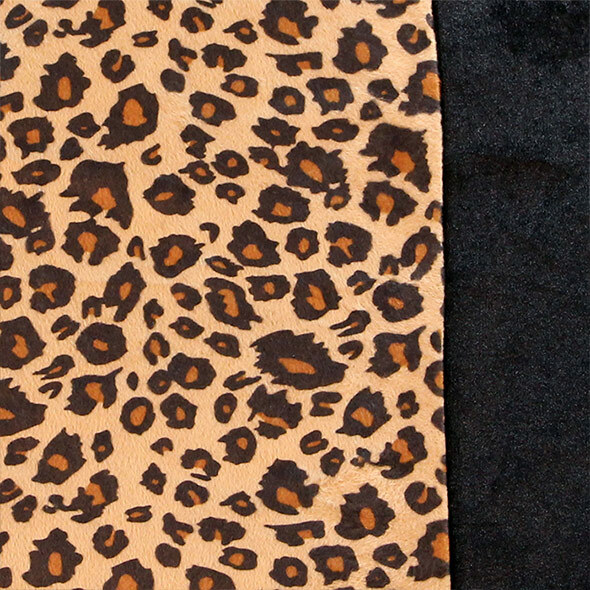 This leopard seat cover is exactly what I want. 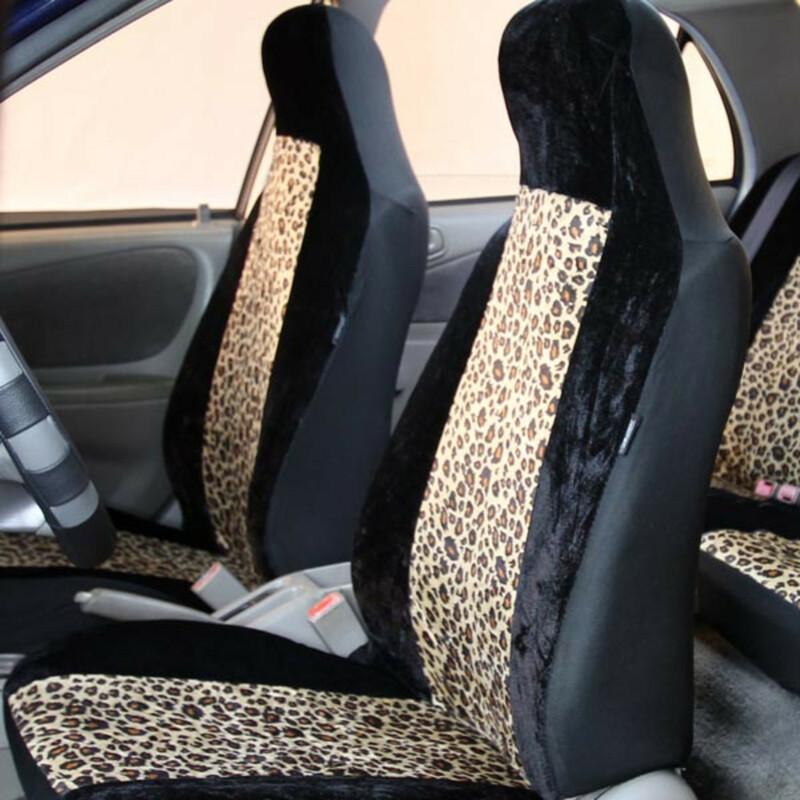 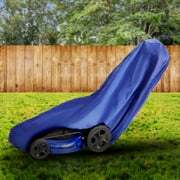 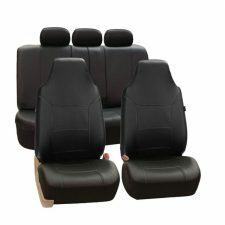 Seat covers look great and i get a lot of compliments on it. 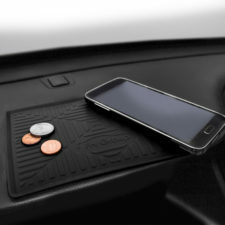 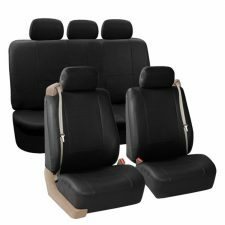 Very easy to put on also. 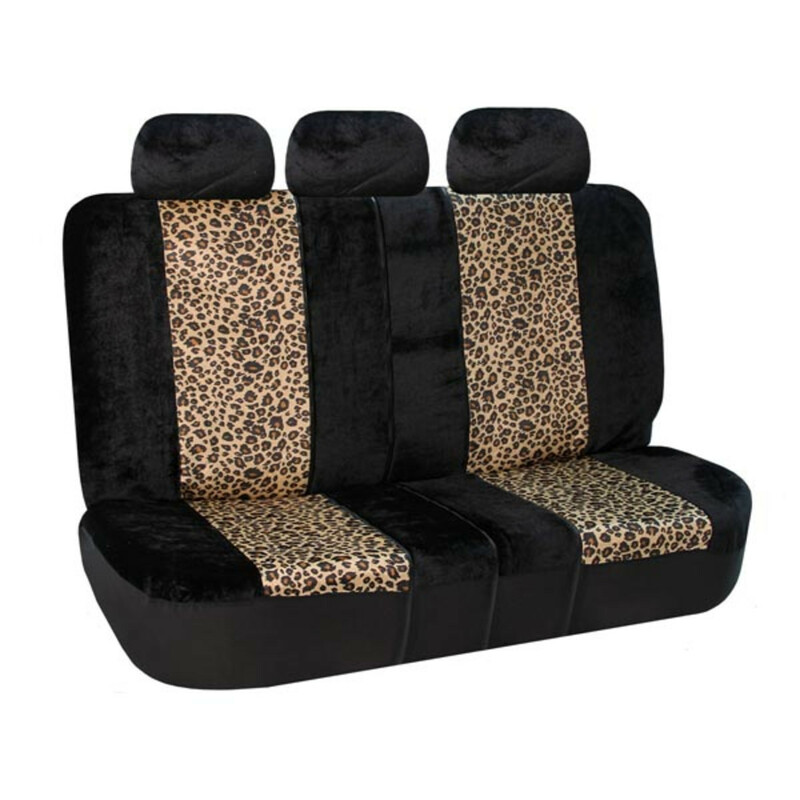 Took away 1 star because a seam ripped already but could be because of kids sitting there and being rough. 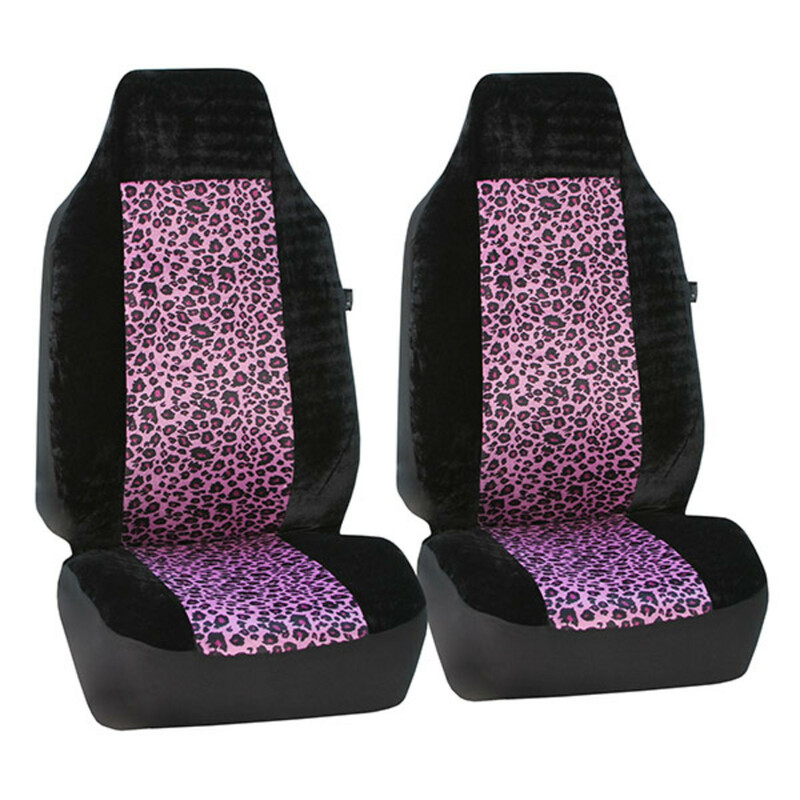 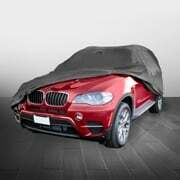 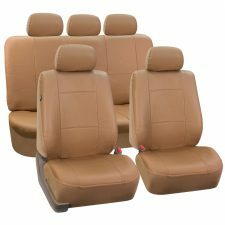 Otherwise i really like these seat covers.